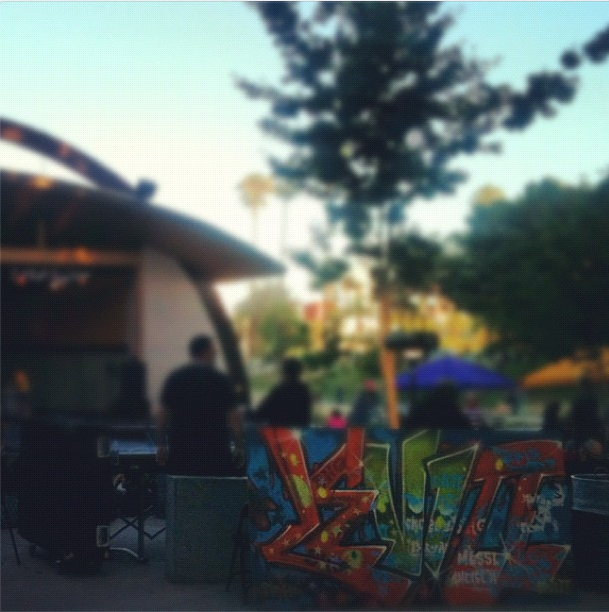 Last weekend, we saw Sonny and the Sunsets and The Allah Lahs at Levitt Pavilion in MacArthur Park. 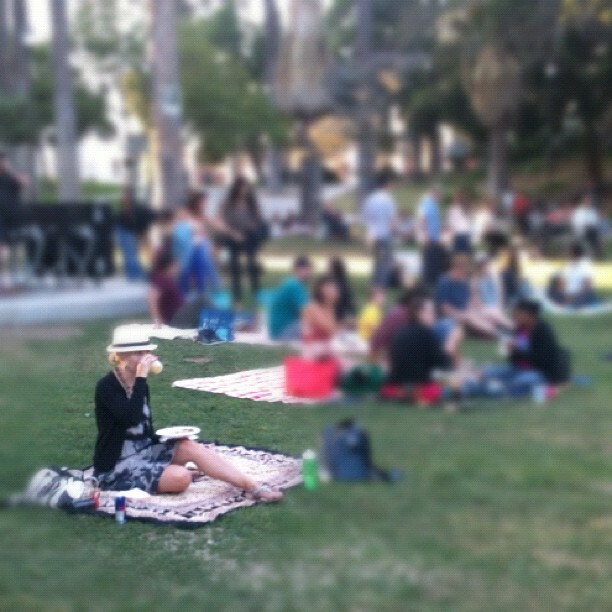 MacArthur Park is a star of city parks, on par (landscapingly speaking) with any you can think of – Dolores, Alamo Square, Union Square, Bryant Park, maybe even the Luxembourg Gardens. Unfortunately, it has spent the past few decades being synonymous with crime, and, with our city totally lacking in budget, uncleanliness. It’s on the mend, though, and the Levitt Pavilion events are helping to put it back on our mental map. We put out a blanket, ordered pupusas from the Mama’s Hot Tamales tent, poured ourselves a couple of inconspicuous cocktails, and watched two great bands perform against the sunset. LA loves movies, and during the summer we show it. 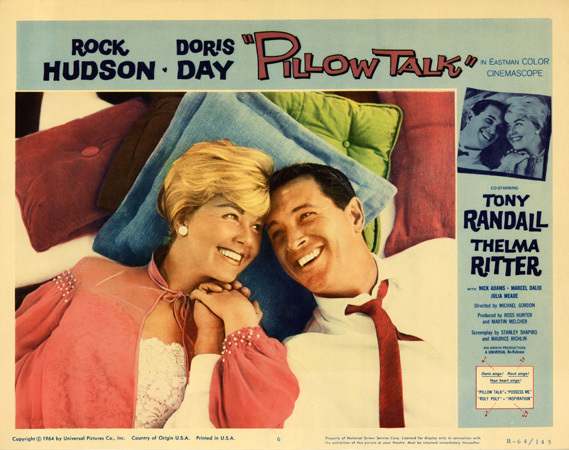 Most of this weekend’s events are, once again, outdoor screenings. Everybody loves the 80’s, and we all miss those angsty 80’s teen comedies. Tonight, Unique LA screens Fasttimes – oozing with 80’s kitsch, it is also, may I say, a rather depressing flick. The hosts will hold a Jeff “Surfs Up” Spicoli impression contest, so, as they say, “start working on your stoner-surfer talk”! Ticket cost includes free drinks (both non-alcoholic and alcoholic). There will be a curated selection of local food vendors who will have dinner items and sweet treats available for sale. Summer screening series at the Academy’s new open-air theater, located on the Academy Hollywood campus. This beautifully landscaped plot of land behind the former super-dumpy Big Lots is a gorgeous addition to the neighborhood. What makes this screening series stand apart from others is that each film is preceded by an introduction by and little discussion with with an industry professional who worked on the film being screened. Food Trucks provided by Roaming Hunger. Trucks will vary each night and will be tailored to the movie showing whenever possible. Lawn seating – blanket or low chair. Tickets are sold online at www.oscars.org. For sold out films, a standby line will form on the day of the event, and standby numbers will be distributed at 6pm; available tickets will be sold at approximately 7:45pm. Gates open at 6:30pm, screenings begin at sunset. Free parking for advance ticket holders. Enter from Homewood Avenue (turn west off Vine Street). 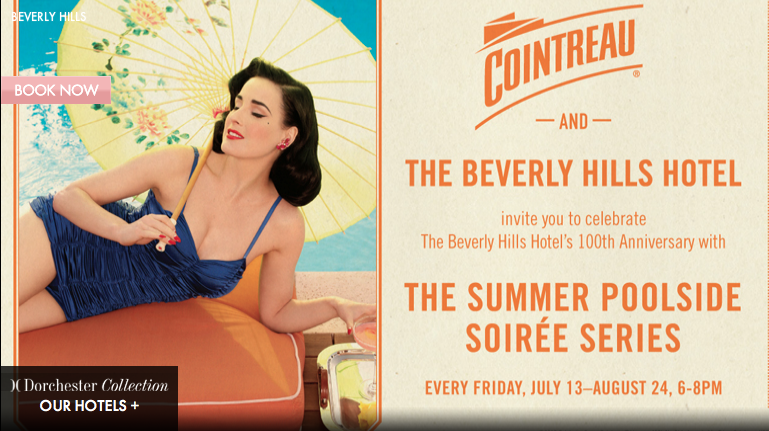 In celebration of the Beverly Hills Hotel 100th Anniversary, the hotel has teamed up with Cointreau to host a series of pool parties throughout the summer. 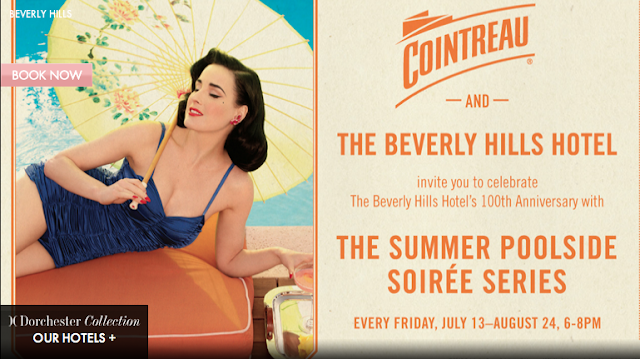 Allow yourself to feel positively glamorous by ordering a signature Cointreau cocktail from the vintage bar cart service, enjoying the live music in the style of Sinatra, and witnessing the synchronized swimming of the Aqualillies. When a pudgy, bespectacled seven-year-old, Olive (Abigail Breslin), voices her desire to take home the coveted Little Miss Sunshine crown at an upcoming beauty pageant, her wildly dysfunctional family sets out on an interstate road trip to ensure her a clear shot at realizing her dreams in Jonathan Dayton and Valerie Faris’ quirky feature directorial debut, starring Greg Kinnear, Steve Carell, and Toni Collette. Screening in advance will be a sneakpeak of the Paul Dano and Zoe Kazan Dramedy Ruby Sparks. The band The Peach Kings kicks off the evening. FREE ADMISSION! To Reserve Tickets, use Twitter, Facebook, Tumblr or Instagram and tell the folks behind Street Food Cinema about someone you love – whether it be your significant other, BFF, pet, secret crush, etc. 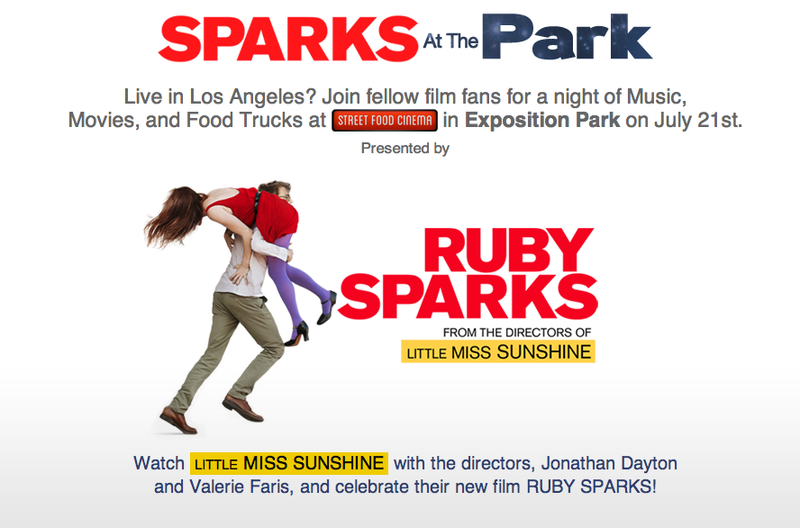 Make sure to hashtag your post #sparksatthepark, and then RSVP via Facebook. Get thyself to DTLA! 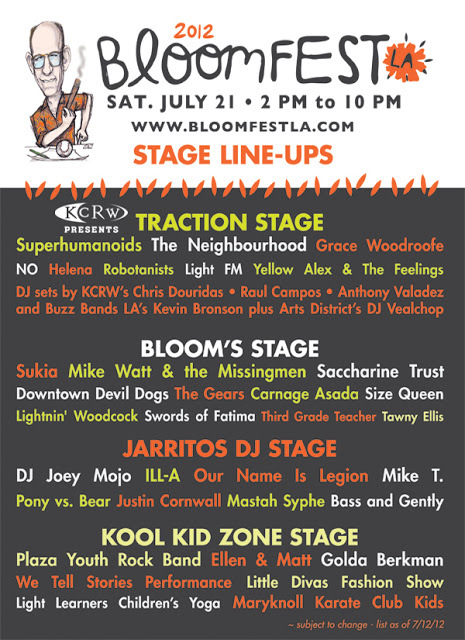 Presented at 3rd Street and Traction Avenue in the Downtown Arts District, BloomfestLA offers live indie music, local artisan wares, and good food amidst a rotating outdoor gallery of street art by renowned artists. Dozens of bands play across three stages. Check the lineup at the website. 3rd Street at Traction Avenue, and surrounding. Join a slew of talented local artists and musicians, and the unique shops at restaurants of Los Feliz at the 19th Annual Los Feliz Village Street Fair. Several stages will host talented musicians in a number of genres, as well as dancers and circus acts. Take the train! Nearest station is the Sunset/Vermont red line! For daily updates on events across the city, follow LA Happenings on Twitter.